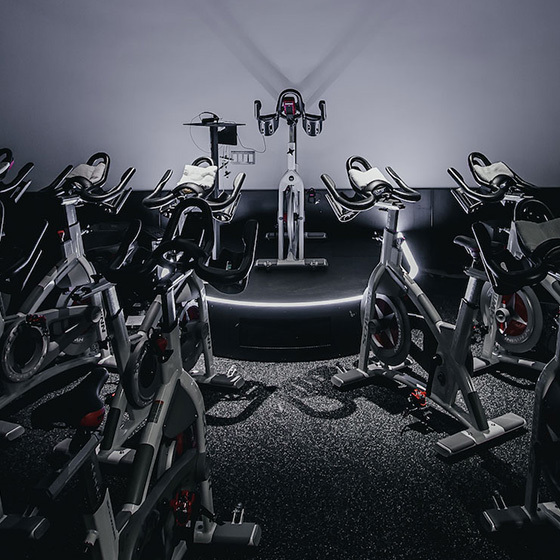 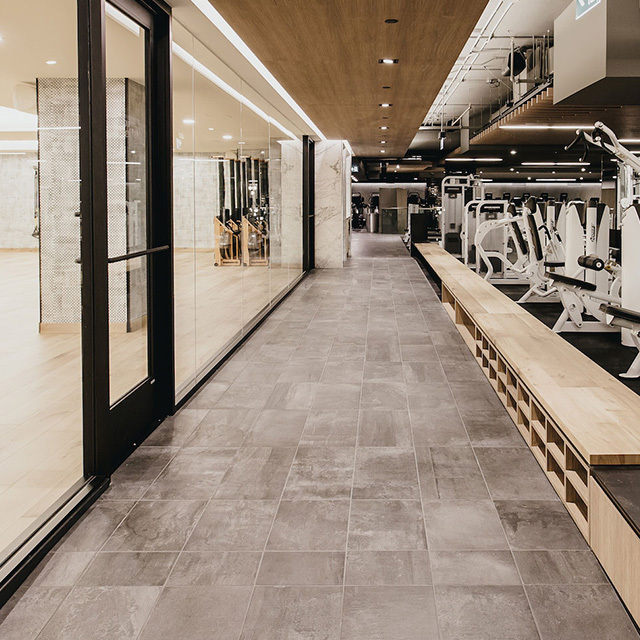 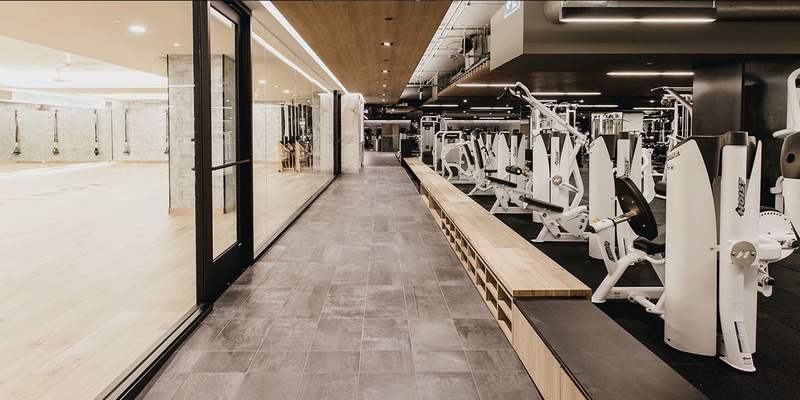 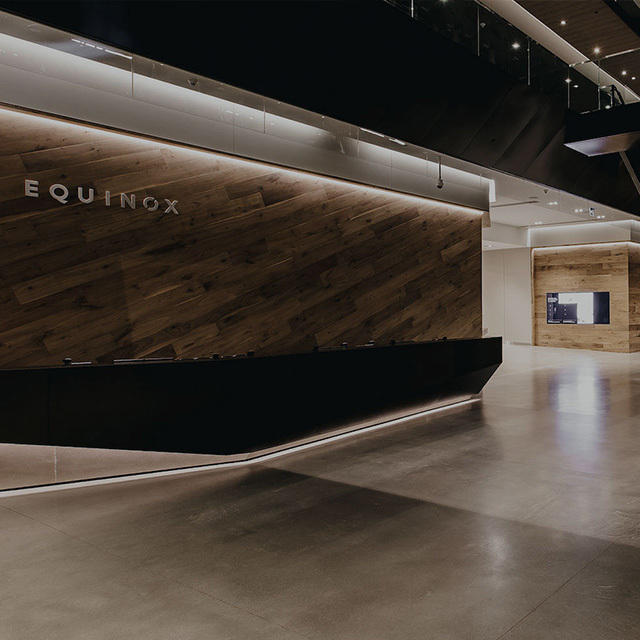 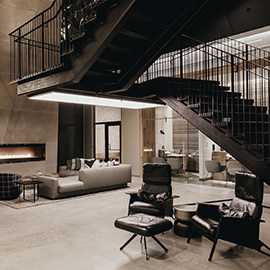 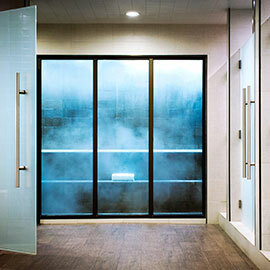 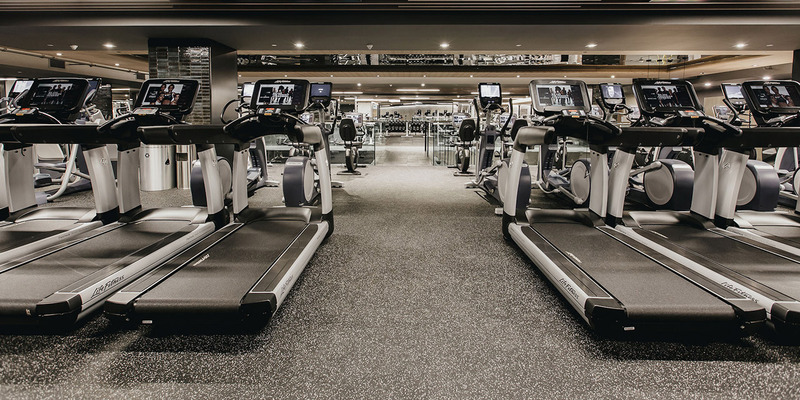 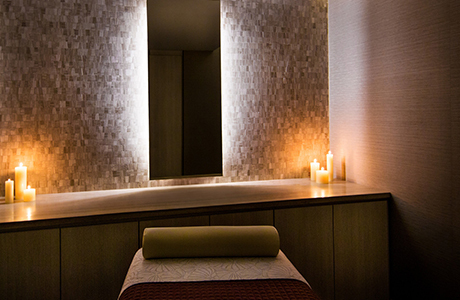 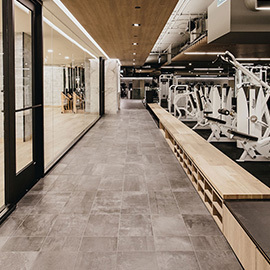 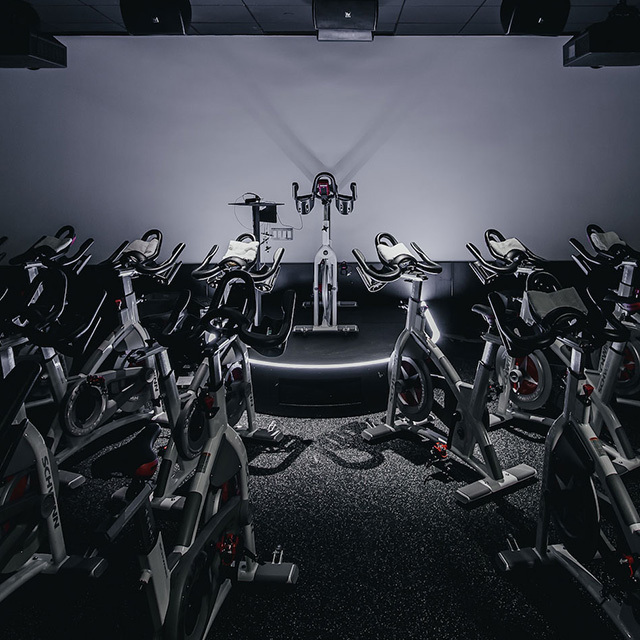 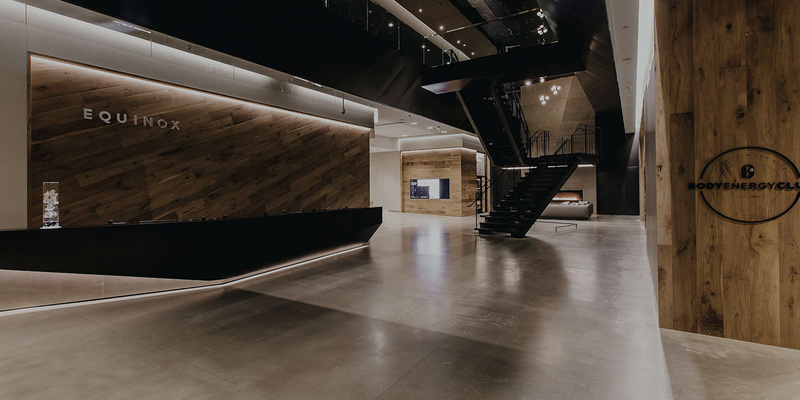 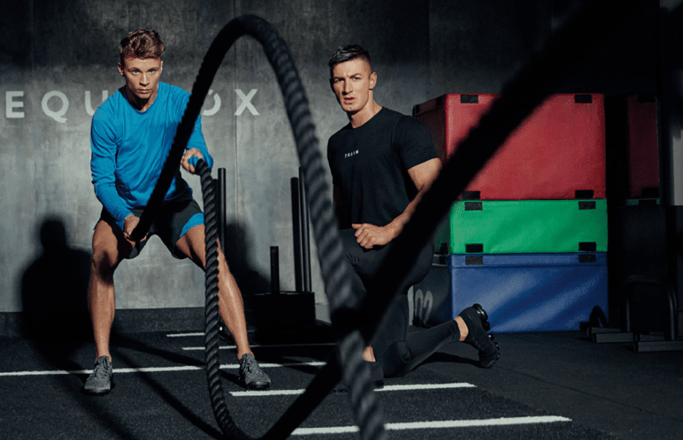 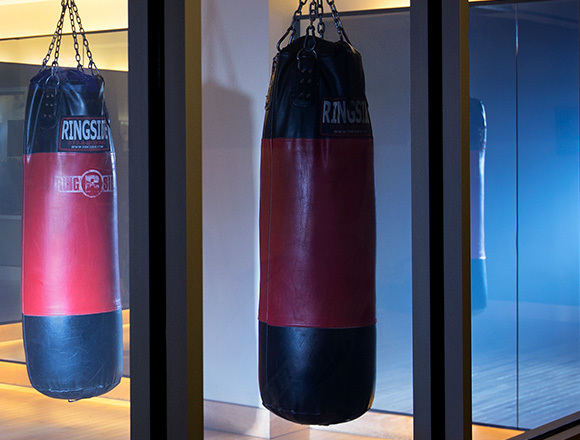 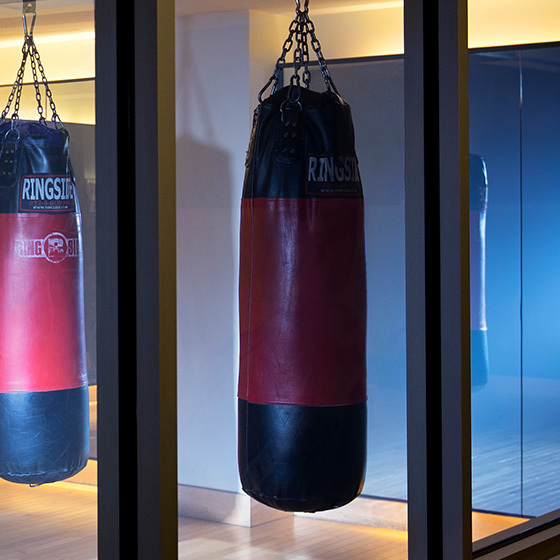 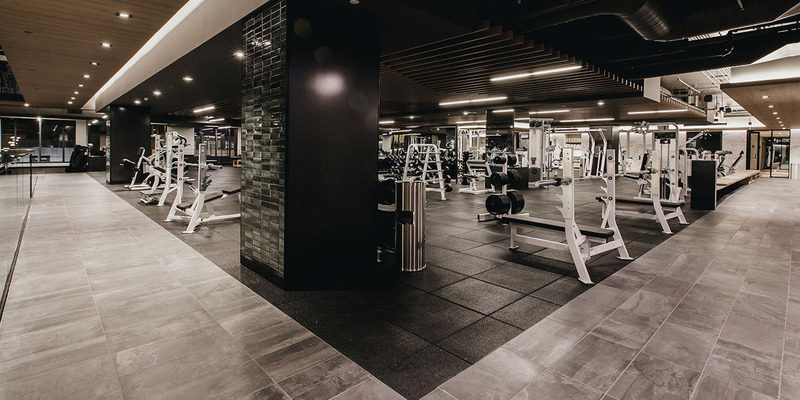 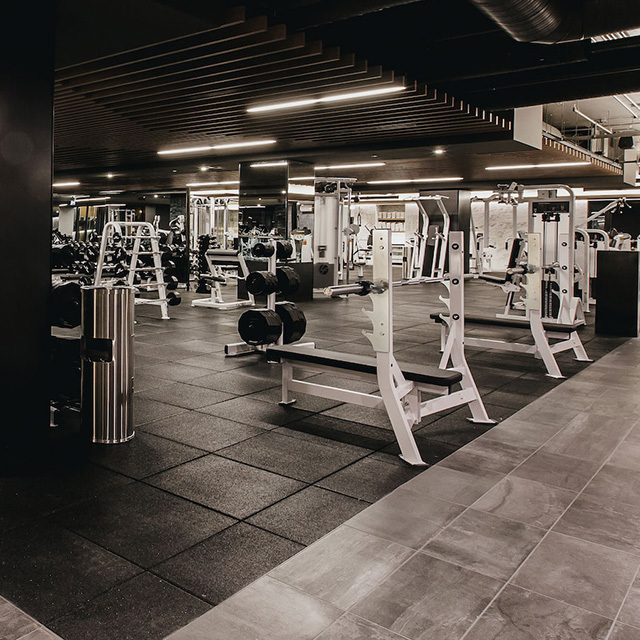 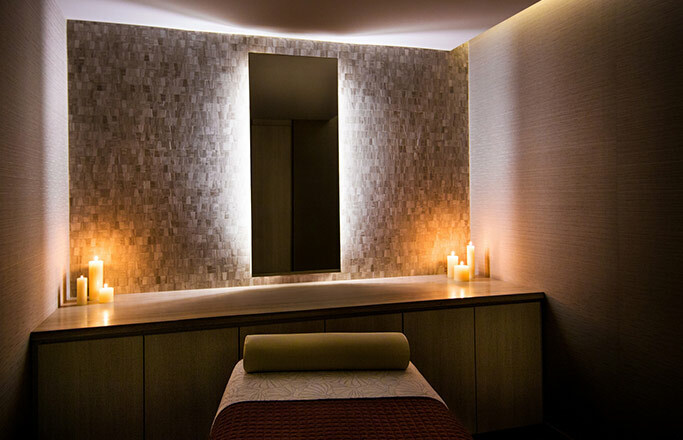 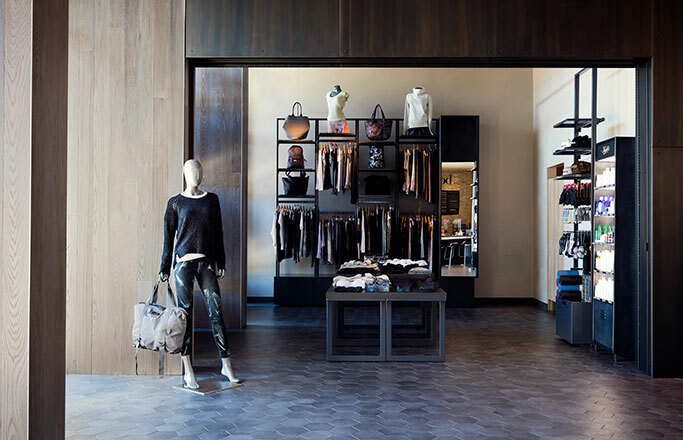 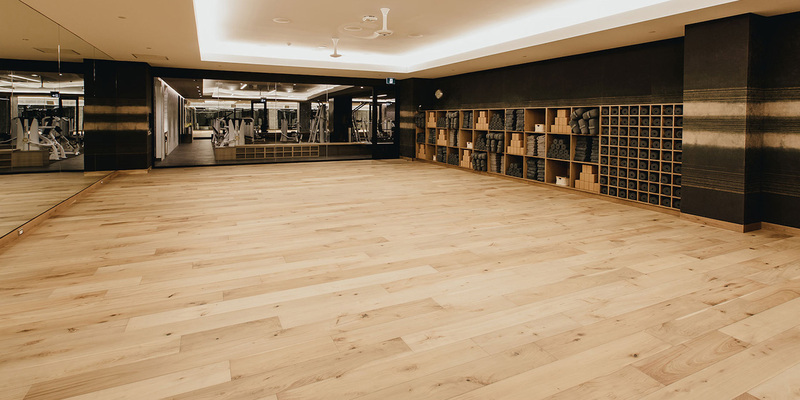 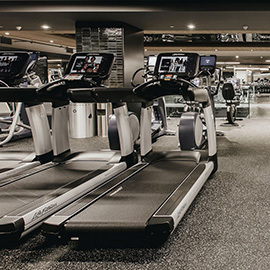 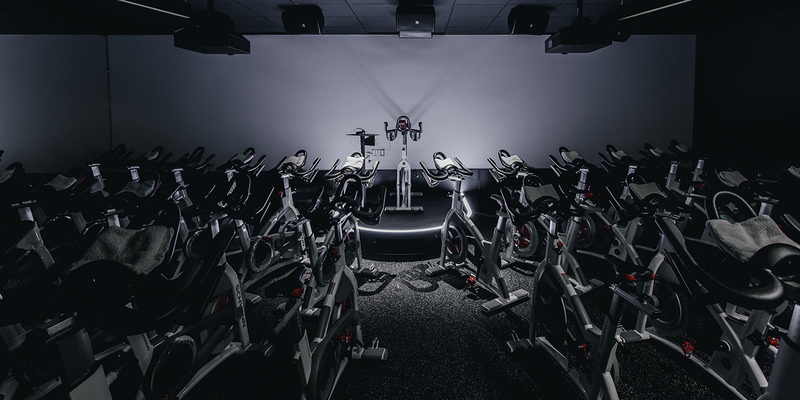 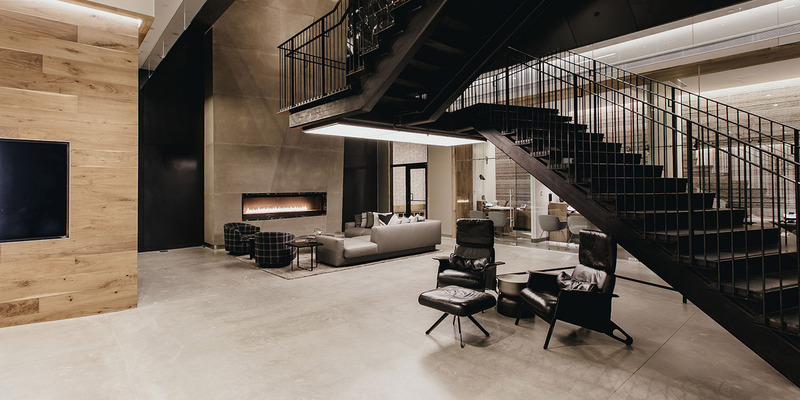 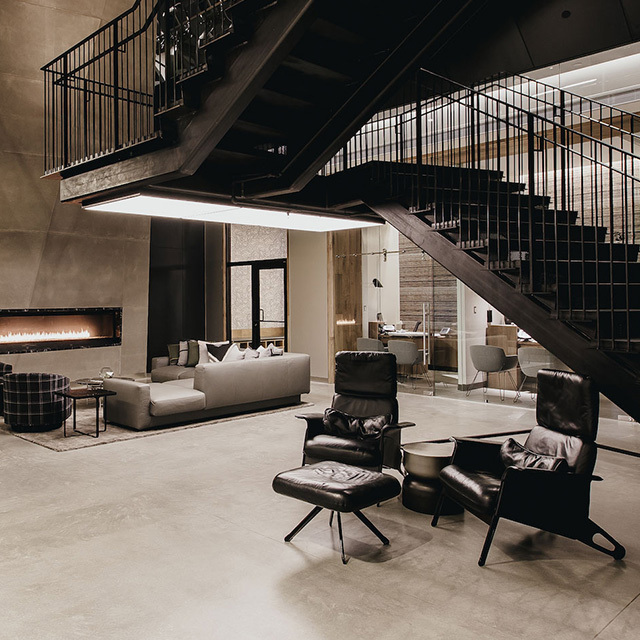 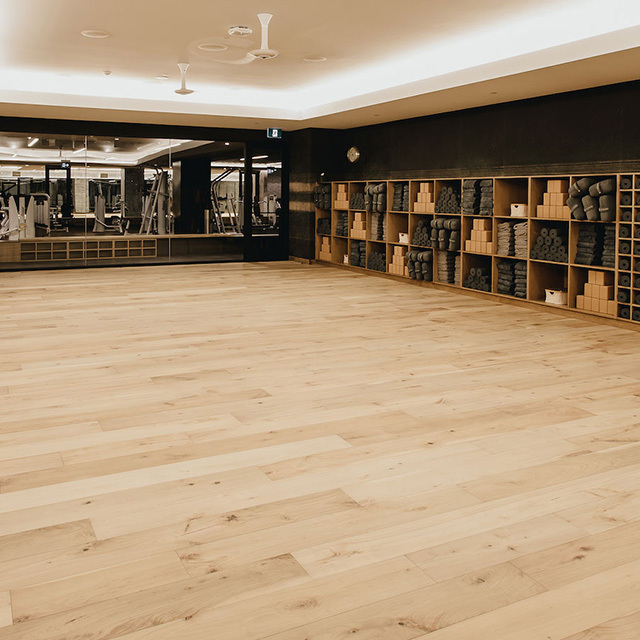 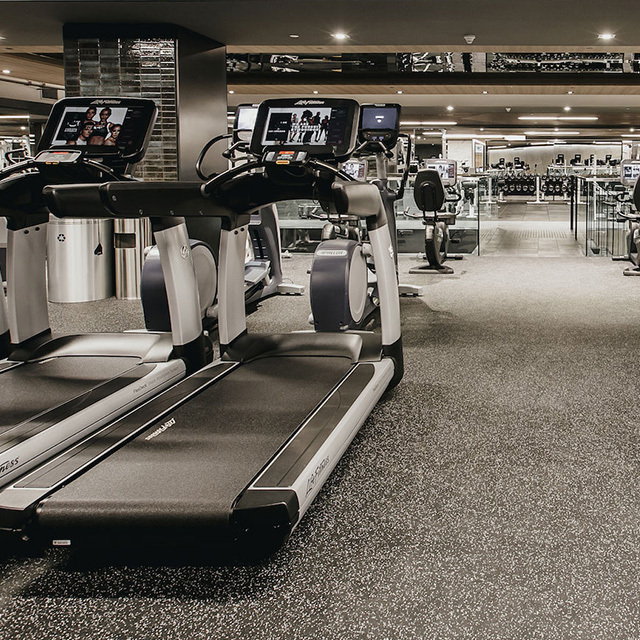 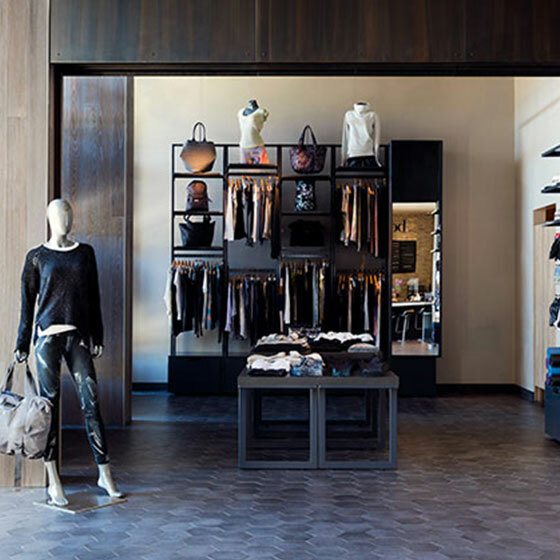 Energized by the city yet inspired by the stunning natural setting of the Pacific Northwest, our first club in Vancouver and third in Canada offers an extraordinary fitness haven in the bustling heart of downtown. 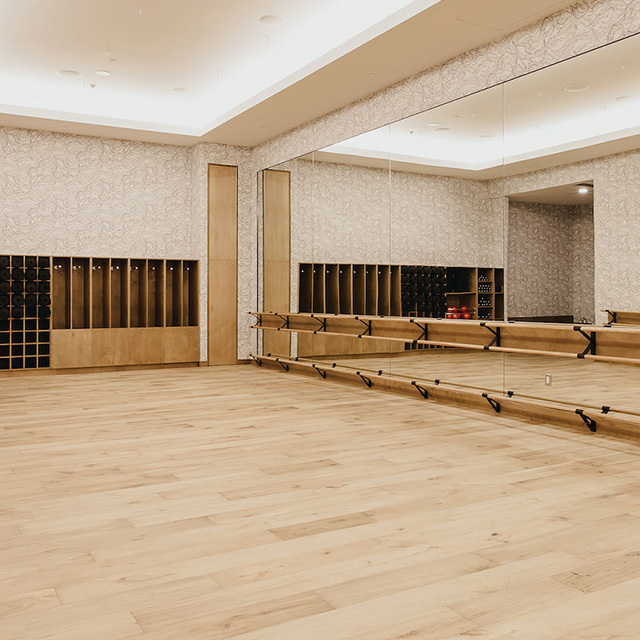 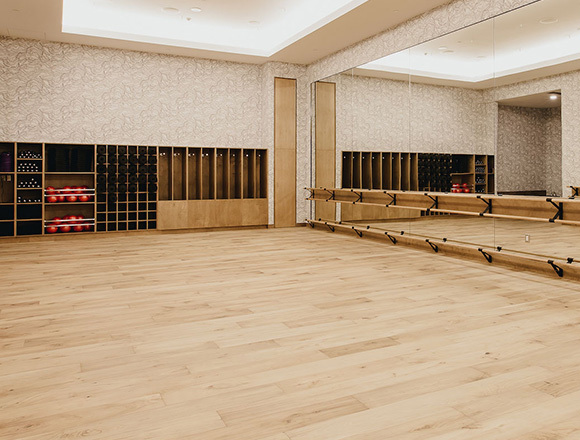 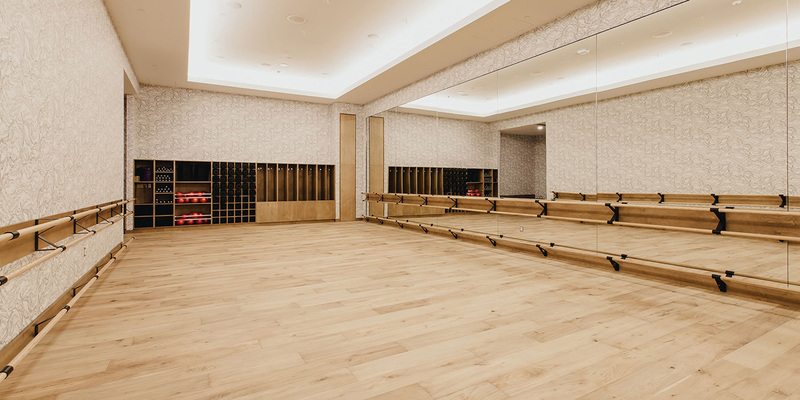 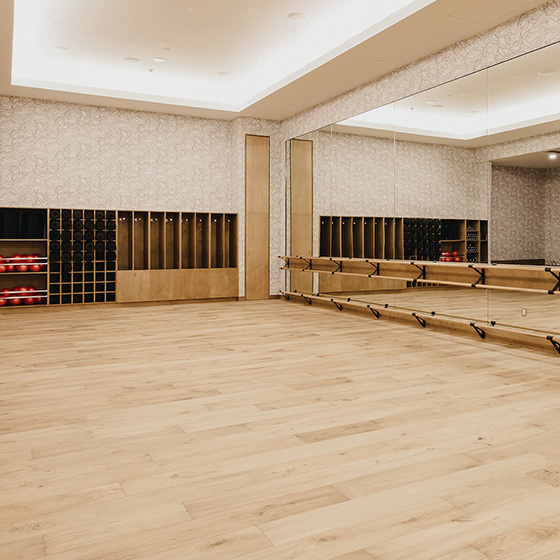 Step inside our dedicated Barre studio and enhance your practice with sprawling spaces — the perfect atmosphere to take on this intense and invigorating workout, in a stunning setting that inspires. 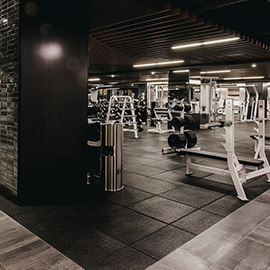 Refuel right with Body Energy Café, our on-site nutrition partner, and enjoy a pre or post-workout smoothie or juice.